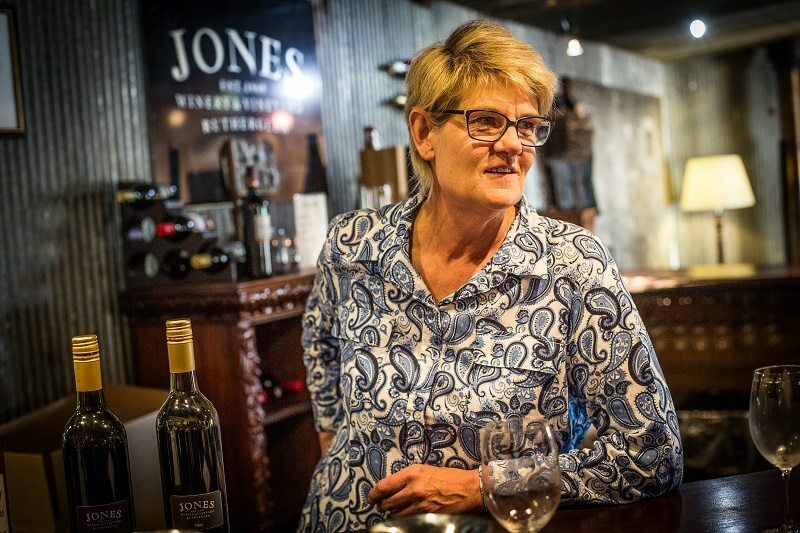 Mandy Jones is a fifth generation winemaker, so you can definitely say wine is in her blood! 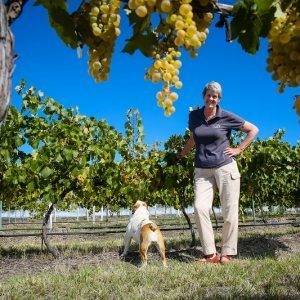 She’s now the co-owner of her own business, Jones Winery and Vineyard along with her brother who is the viticulturist in the Rutherglen region of Victoria. And her years of experience working in Bordeaux, France, have a strong influence on everything she produces. Here’s her fabulous story. I have lived in a winery for almost my entire life. I grew up in the house behind the old Seppelts winery in Rutherglen, where my father was the winemaker for 35 years. Given the option to study cooking or winemaking by my parents on leaving school – I chose Industrial Chemistry at Melbourne University. 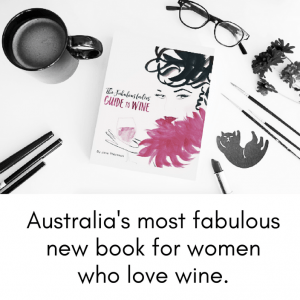 After travelling the world post-graduation and following the death of my father in 1984, I decided to ‘give winemaking a go’ and started working with my uncle at Jones Winery & Vineyard while studying winemaking at Charles Sturt University by correspondence. In 1987, I was the recipient of the Ron Potter Scholarship and worked at the CSU winery as a winemaker and junior lecturer for 2 years, before travelling to Portugal to work a vintage at the famous Taylors Vargellas Quinta in the Duoro Valley. In 1990, I started work in the Graves region of Bordeaux, France, moving to the Premier Cote de Bordeaux and Chateau Carsin in 1993 where I was Chief Winemaker for 10 years. I was also a contract winemaker, making 1 million bottles of Sainsbury’s own brand Bordeaux claret annually. 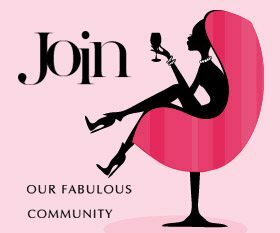 You are the Winemaker and Owner at Jones Winery and Vineyard. Can you tell us the story of why, when and how this happened? My brother and I purchased Jones Winery & Vineyard from my uncle in 1998 and I returned home to develop the business in 2004. My uncle was very keen for it to stay in the family and I was lured home by my brother when the opportunity arose! What is the philosophy behind Jones Winery and Vineyard? Tradition, regional respect, estate grown, sustainability, real wine made by real people – but with a touch of French style and elegance. What grape varieties do you make wine from at Jones Winery and Vineyard? And where are they sourced from? 100% estate grown. Regional specialties Shiraz and Grenache (112 years old), Durif and Muscat plus some new and more recent plantings of Fiano, Marsanne, Ugni Blanc, Roussane and Malbec. I love the richness and restraint of the 112-year old Shiraz that is the basis of our flagship L.J. Shiraz, but I also love our newer Malbec and Fiano for showing that Rutherglen is so much more than big and bold – they are subtle, stylish and with a wonderful natural acidity and freshness. My day starts at 8am after a walk with my British bulldog. Then, as I live on the property, I cross the garden to catch up with the chef and then anything could happen from there. I’m a control freak and quite bossy… so I’m rarely doing nothing. I lived in France for 14 years – soaking up the lifestyle in the French countryside and everything food and wine. Before coming home, I spent nine months immersed in French cuisine at Le Cordon Bleu in Paris. My experience in France is integral to everything at Jones Winery & Vineyard – from the style and restraint of the wines to the French bistro-style meals and atmosphere in our restaurant. Last year we released a new aperitif-style wine named CORRELL, after our mother, that is made in the style of ‘Lillet’ that was made just near where I was working in Bordeaux. I try to travel back to France for inspiration at least every two years. Flavour subtlety in both food and wine are imperative. My absolute ‘to die for’ match is a fabulous Sauternes with real Roquefort Cheese – Carles is my favourite!! As a woman working in the wine industry, have you faced any particular challenges where your gender has ever been an issue? I have been very fortunate to have a strong family involvement in the industry and in all honesty, I have found being female in a highly male populated industry has often worked to my advantage with regard to many opportunities. However, as a junior winemaker in Portugal I did experience difficulty convincing the cellar-staff my judgement calls were to be believed – but that could have been my nationality rather than my gender! Hard to say but yes, perhaps men tend to be a bit more analytical and women a little more artistic, or soulful and imaginative. Be positive! People (with trained palates) have a tendency, particularly in a rushed and formal environment, to look only for faults rather than appreciating the wine as a complete story. We should always allow wines a little time to ‘open up’ and be more revealing and interesting. Don’t be afraid to be inquisitive and innovative – keep an open mind!